Pages etc. : xii+373p., bib., ind., 23cm. 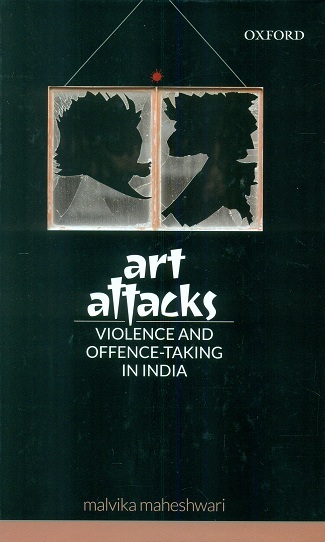 This book tells the story of this phenomenon and maps the concrete political transformations that have informed the dynamic unfolding of violent attacks on artists. Based on extensive interactions with offence-takers, assailants, and artists, the author argues that these attacks are not simply `anti-democratic' but are dependent in perverse ways on the very logics of democracy's functioning in India.